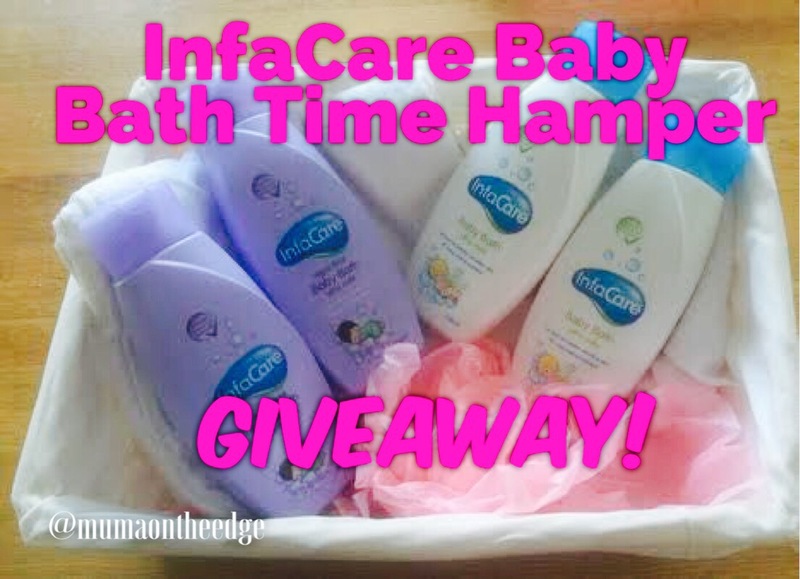 Win an InfaCare Baby Bathtime Hamper! Well it’s another dreary January Monday evening, so it must be Giveaway time! “Both formulas are clinically tested and Ph balanced, creating natural levels of Acidity and Alkalinity in skin and hair. Reassuringly, each is designed to prevent irritation, helping with allergies in the process. Recently launched, Night-time Baby Bath is now championed by mums across the country; up to 70% hailing it ‘ideal’ for their bedtime procedure. Not only does it look great the product performs too. You don’t need much for it to produce masses of long-lasting bubbles, perfect for your little one to have fun with. To win simply follow this link to my facebook page where you can Like, Share & Comment to be entered! Next postWhy we all need to calm down about THAT Taylor Swift impersonation.